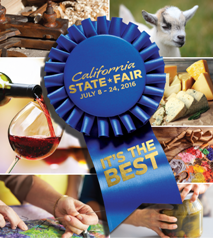 Just a quick reminder that we are rapidly approaching the entry deadline for the California State Fair. Greg has offered to collect entries that are at Culver City shop provided they show up by the close of business on Tuesday, April 19th, and take them over to the Eagle Rock brewshop, one of the official drop-off sites. If you miss the Tuesday window, you can still trek them to either Eagle Rock, or the South Bay shop until Sunday, April 24th. 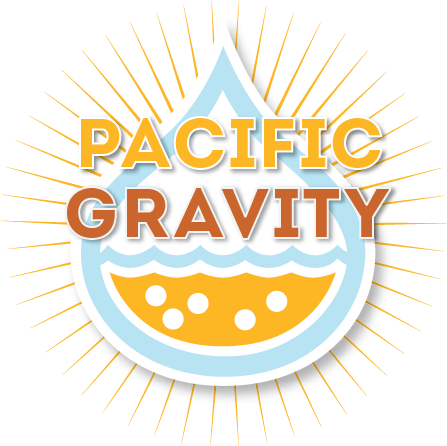 Registration for the event is open at http://www.castatefair.org/homebrew/.